Places covered : Phuentsholling, Thimpu, Paro Day 1 Kolkata Arrival Meet & Gr.. Places covered : Kathmandu, Pokhara, Manokamna, Muktinath Day 1 Arrival in Kathmandu.. Places covered : Phuentsholing , Thimphu , Paro Sightseeing , Phuentsholing Day 1 N.. 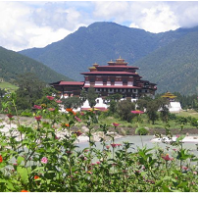 Places covered : Phuentsholing , Thimphu , Paro Sightseeing , Phuentsholing , Punakha / Wangdue .. 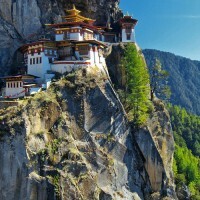 Places covered : Phuentsholing , Thimphu , Paro Sightseeing , Phuentsholing , Punakha / Wangdue , G.. 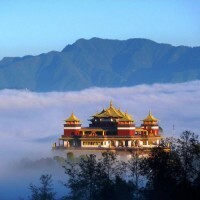 Places covered : Phuentsholing , Thimphu , Paro Sightseeing , Phuentsholing , Punakha / Wangdue , P..